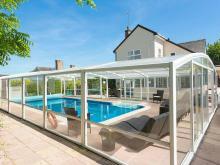 Find Cottages, Lodges & Log Cabins, Apartments near Anglesey. Find Cottages, Lodges & Log Cabins, Apartments near Clwydian Range. Find Cottages, Apartments near Gower. 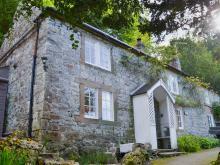 Find Cottages, Lodges & Log Cabins, Apartments near Lleyn.